Available in 6", 12", 18", 150mm and 300mm. 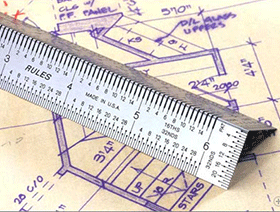 INCRA Bend Rules make dual-surface layouts a snap using the corner slots shown above. 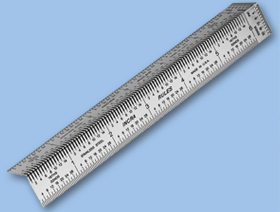 It also provides zero-parallax measuring on any flat surface. 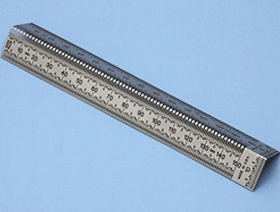 The INCRA Bend Rule is precisely what you need for layout and measurement along the edge of a board or other workpiece. 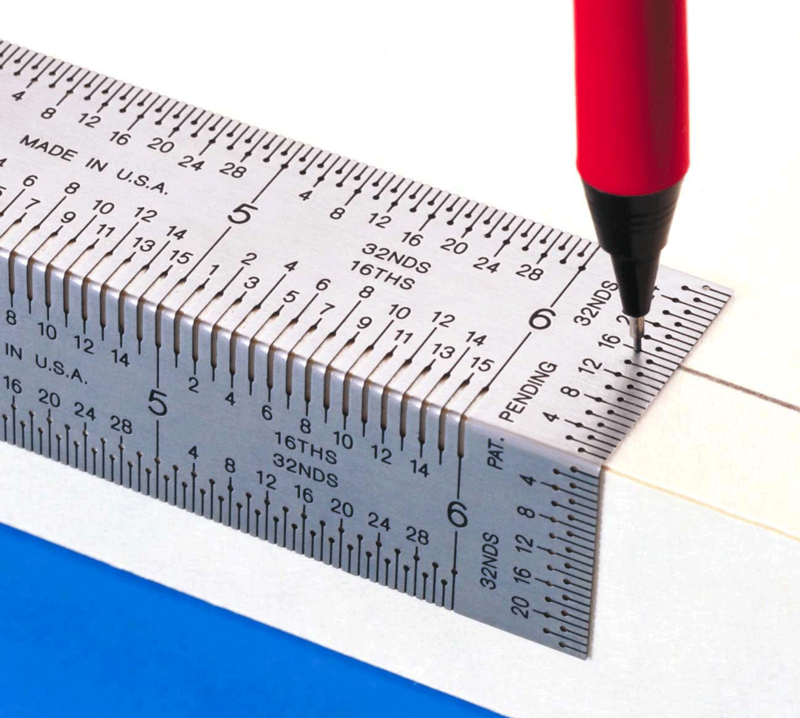 We've put micro-fine marking holes at every scale line to instantly locate your sharp pencil point or scribe exactly on target with zero undertainty and no eye strain! 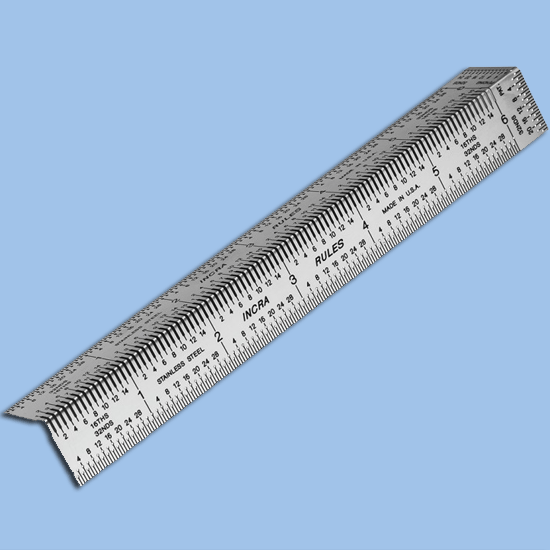 The 90 degrees shape holds it snugly in place while the two scale surfaces let you mark and measure on the top, edge and corners simultaneously! 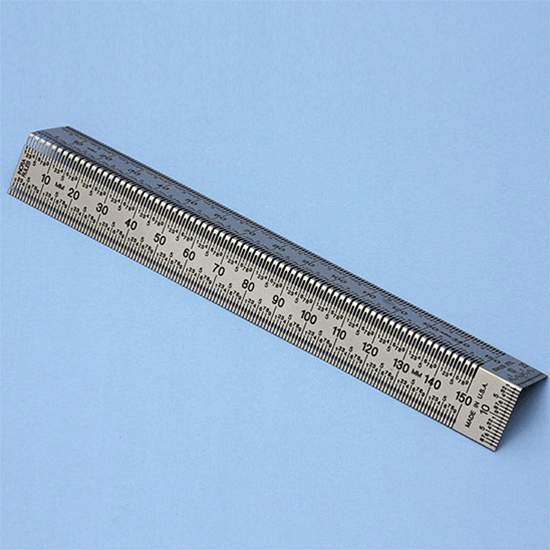 There are even two vertical end scales for drawing precision parallel lines relative to the edge of your work. 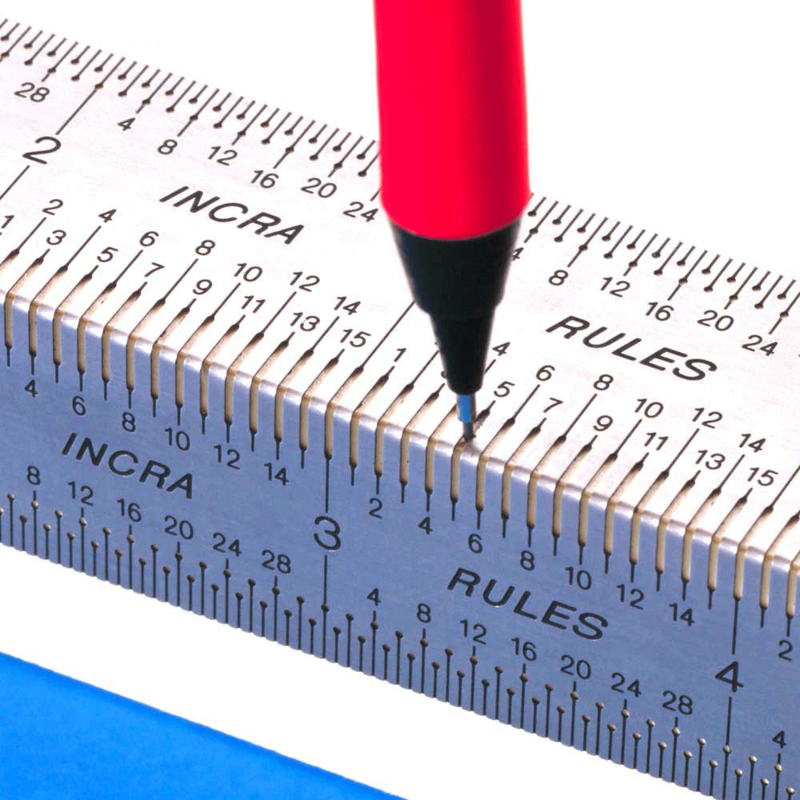 All three imperial lengths of bend rules are available in INCRA Rule Sets. 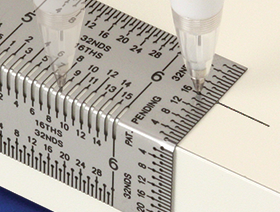 INCRA Bend Rules make dual-surface layouts a snap using the corner slots shown above. All three lengths of bend rules are also available in INCRA Rule Sets. Available in 300mm or 150mm. Marking slots every 1/16" wrap around your edge to provide dual-surface marking accuracy. The Bend Rule draws perfect horizontal lines using the end marking holes while sliding the rule along the edge of your work. 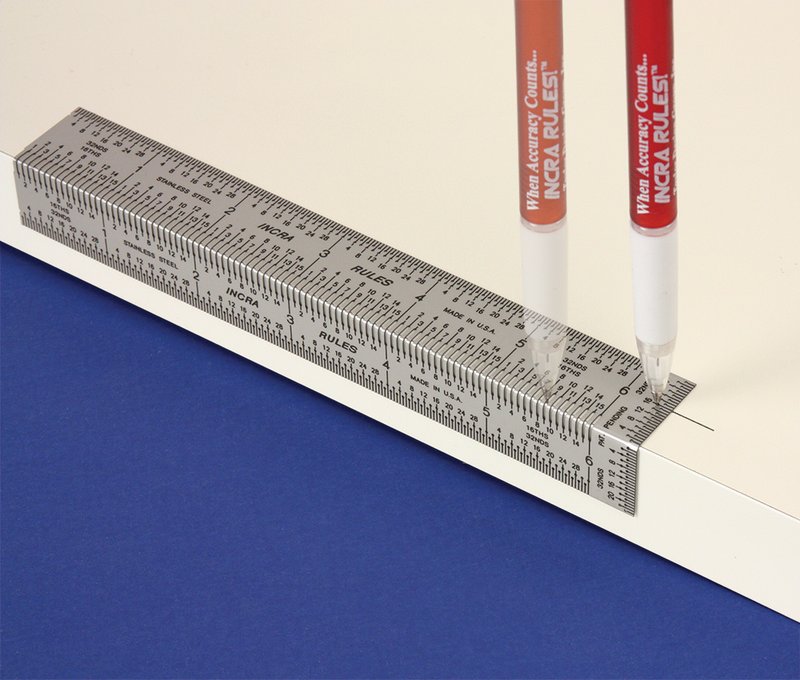 Marking slots every 1/16" wrap around your edge to provide dual-surface marking accuracy. 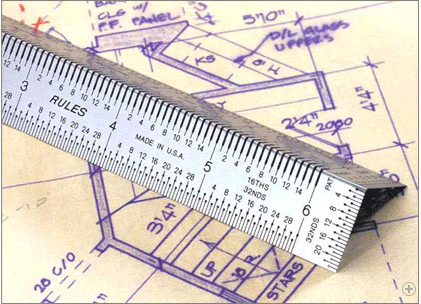 Click to download INCRA Precision Bend Rules in Windows Media format. INCRA 0.5mm Mechanical Marking Pencil INCRA 0.5mm pencils mark the work perfectly without worry of parallax or angle slip.